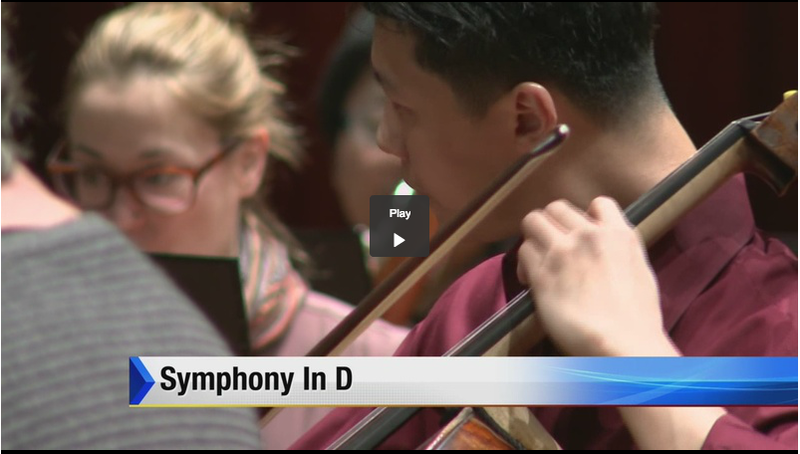 Here’s a fun piece on Detroit’s WDIV TV on ‪#‎symphonyind‬. Hear a bass trombone sound like a car’s accelerator, hear Henry Ford’s first engine, and hear the TV announcer speculate on what the sound of a DRIVER might be on landing in one of Detroit’s ubiquitous potholes! How you can collaborate on the symphony? Just download the “Symphony In D” app, record a sound and send it. The app, Symphony In D, is available for free download now in the Apple App Store and on Google Play. You may also email each sound you record in an separate to detroit@media.mit.edu. Include your name, email, recording location, and any relevant details about your sound in your message.